Bright lights on the Bund, mazes of backstreets and buzzing markets make up Shanghai, China’s biggest city. 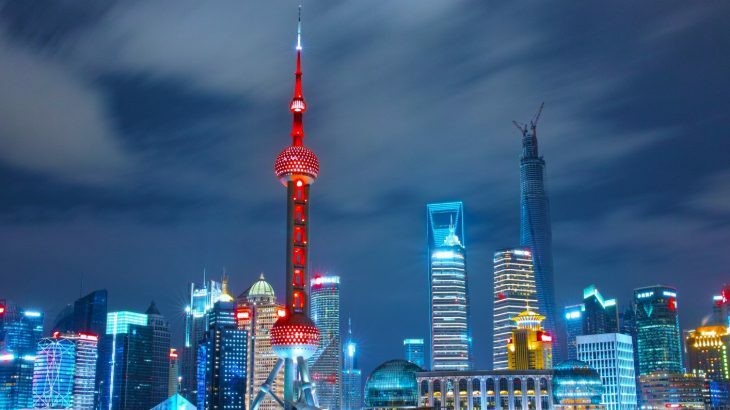 Despite being a global financial hub, Shanghai is an exciting city with its own unique cuisine, grand museums and temples. 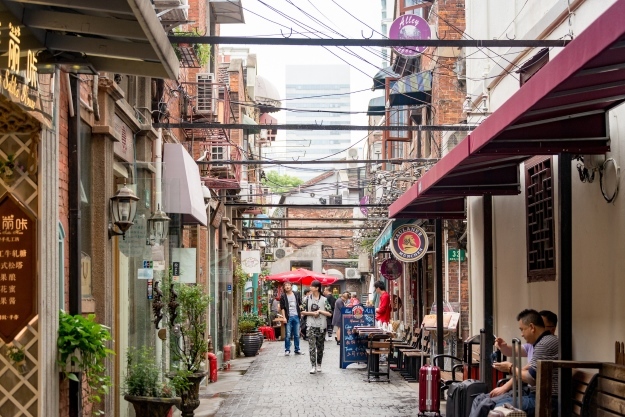 With so much to see in the city, including the tourist hotspots of Yu Garden, Jade Buddha Temple and Nanjing Road, we asked bloggers from across the globe for their top tips for visiting Shanghai. Nick and Dariece of Goats on the Road, a website that teaches people how to start a travel blog, earn money online and travel indefinitely, have visited Shanghai a dozen times and previously lived in Yangzhou, a city not far from Shanghai. “Shanghai is one of our favourite cities and definitely our favourite large city in China,” said Nick and Dariece. “We love the Bund, the delicious food (Shanghai dumplings!) and the vibe in the city. 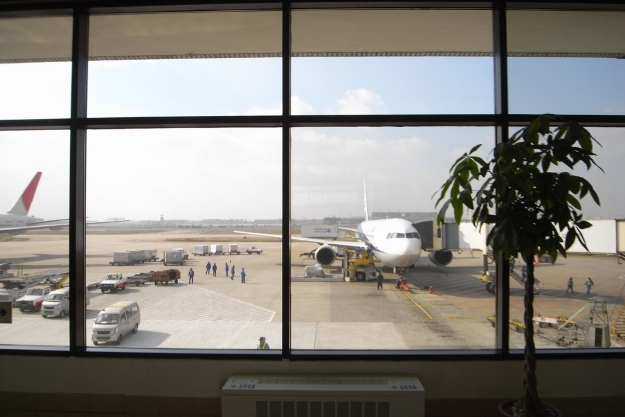 One of Richelle’s top tips is to avoid spending all your time in the tourist hot spots during your holiday to China. She said: “Sure, you’ll probably want to visit the Bund, the Yu Yuan Gardens, Nanjing Road and Jing’an Temple, but these places can be packed (especially on the weekends). As Fred’s blog progressed, he started receiving invitations to the top restaurants in the city to write about them. 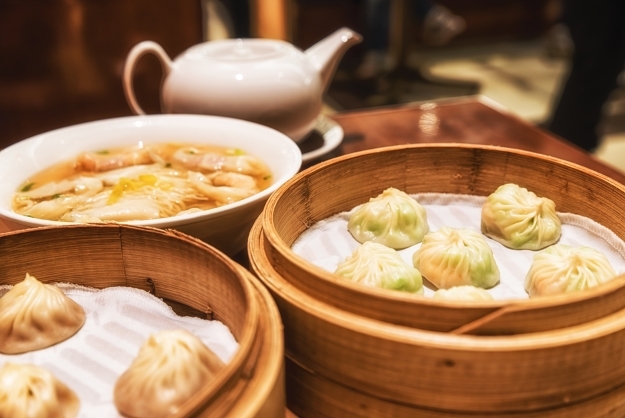 As Fred lived in Shanghai for 11 years, we asked him about his top tips for visiting the city: “Try the local Shanghainese food like Xiao Long Bao (Jia Jia Tang Bao is my go-to), Sheng Jian Bao (Yangs Dumplings or Da Hu Chun), Shanghainese Scallion Oil Noodles (Jian Guo 328). Also some classic Shanghainese-style dishes at Jian Guo 328. Super old school sesame sauce tossed noodles at Wei Xiang Zhai. “After trying the local food, go try some international restaurants, like The Commune Social, Highline, Taian Table and Wujie. The reason is because Shanghai is a big melting pot of international cuisines with the top chefs of their respective regions. Many people ask me why I feature more western cuisine than local Shanghainese cuisine in Shanghai – the reason is because local cuisine is only one small straw of the awesomely diverse F&B haystack in Shanghai. If you follow these useful tips and plan your time wisely, there’s no reason why you can’t enjoy everything Shanghai has to offer. A blend of visiting tourist attractions and getting lost in the city is highly recommended to make the most of your China holiday. For more information on what to see in the city, take a look at our blog post on the top things to do in Shanghai. 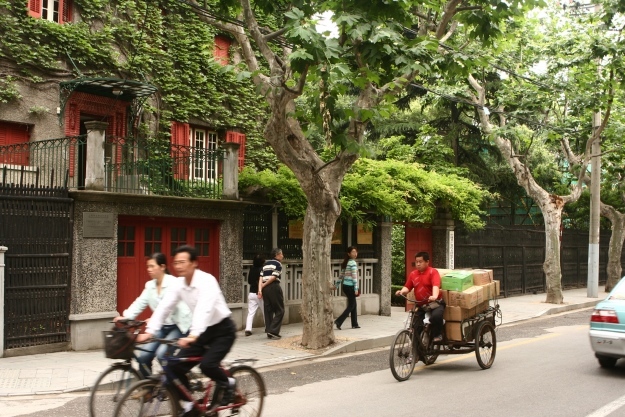 China city break, food and drink, sightseeing, top things to see. permalink. Thank you Nicci for sharing your ideas, I tried it and hired a cab in Shanghai from shanghai-taxi.com and fully enjoyed shanghai.